post-title Why do we call them a naggin and a shoulder? Home / 2015 / Why do we call them a naggin and a shoulder? 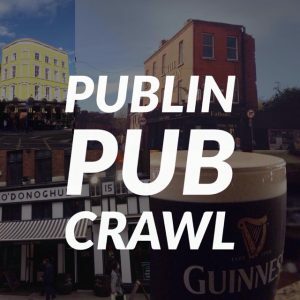 Most Irish people are familiar with the terms naggin and shoulder for 200ml and 350ml bottles of whiskey, vodka, rum, and gin, but we’re probably in the dark as to why we actually use these names. So, what do ‘naggin’ and ‘shoulder’ mean? 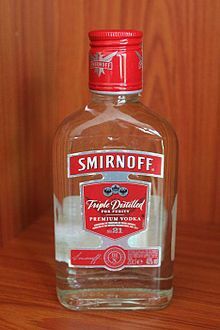 A naggin (20cl) of Smirnoff vodka. Also known as a temporary hip flask. The word naggin is a variant of the word ‘noggin’. Noggin is a word that was recorded in the 17th century that meant ‘a small quantity of alcohol’, usually one gill (140ml). 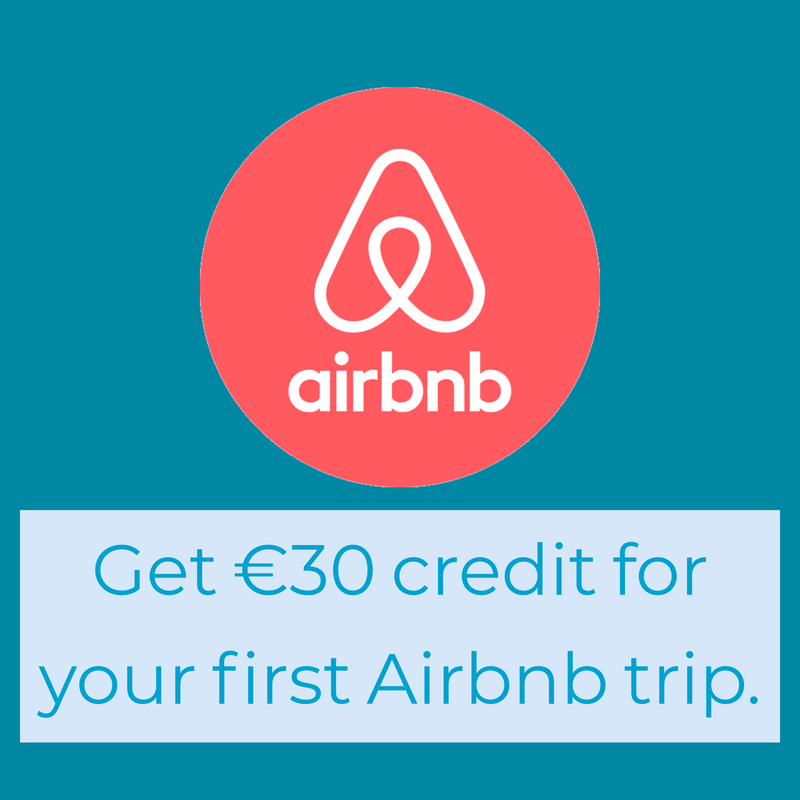 In Irish, the word derives from naigín, cnaigín , meaning a small wooden pale with a capacity for two glasses. 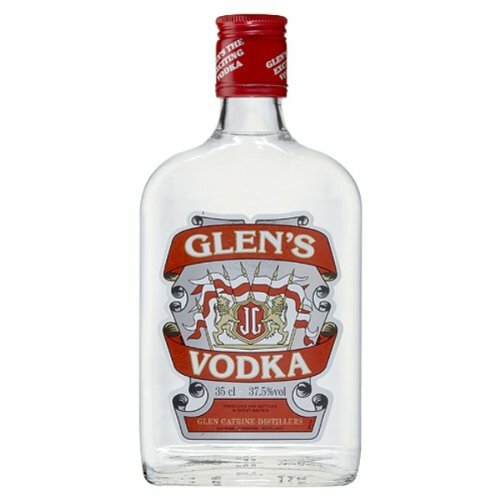 A shoulder (35cl) of Glens vodka, a known Irish delicacy. 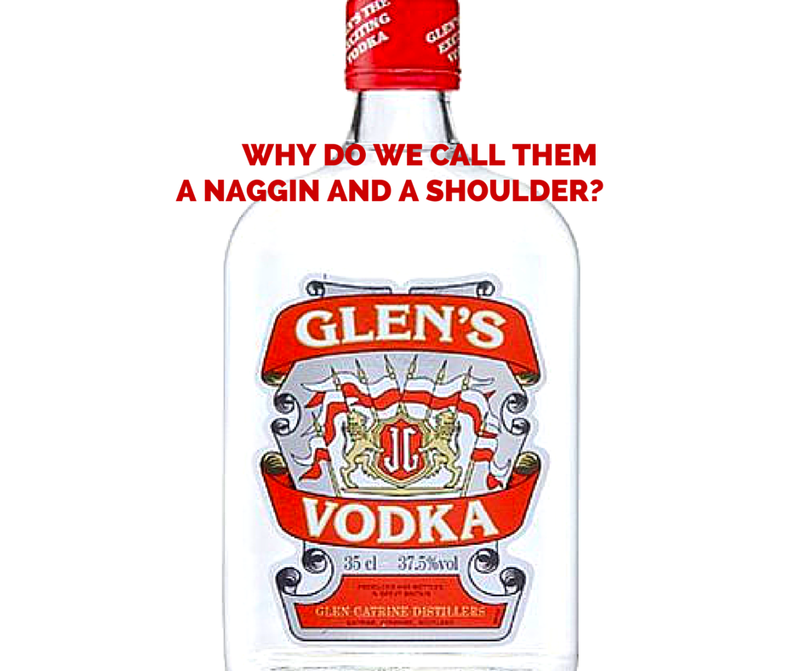 When we were looking up the term shoulder we assumed that there was an explanation similar to the etymology of Naggin, but it turns out that it’s actually quite a simple explanation. A friend of ours speculated that it might be a reference to where soldiers used to keep their spirits, under their shoulder lapel. We can’t find any evidence of this, but we like the theory! The actual explanation is that a shoulder is called a shoulder because the contour at the head of the bottle looks like a head and shoulders. Simple as that! We do have another theory that is completely unverified, but makes sense in our heads. If naggin is a variant of noggin, which has the double meaning of ‘head’ in English slang, then, did the use of shoulder refer to a body part, as noggin had originally? Meaning, shoulder refers to the next part down from the noggin (head), and not to the contour of the bottle. It’s a bit of a stretch and there is zero evidence for it that we can find, but it does sound plausible. So, there you have it. The next time you’re in an off license you can ask for a naigín cnaigín. Or not. Actually, best not to. Just buy the alcohol, be pleasant, and leave. 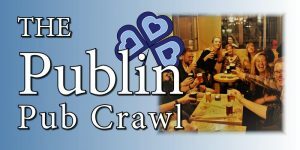 The information in this article was compiled from the Oxford English dictionary and Wikipedia.